I was never very good at art and I probably avoided it as I grew up with a house full of artists! I now find myself in a position that I have to create visuals regularly. My 5 year old son is autistic and non-verbal. We rely on visuals to support his understanding of what we are doing and what is expected of him. My son communicates using the Picture Exchange Communication System® so pictures really are important for us. This is a collaborative post with PearlMountain Limited to introduce their new app DesignCap. As I mentioned above I have no artistic skills, so I need a bit of help and that is where DesignCap comes in. It is a free poster maker to help users create their own posters or visuals quickly and easily. You just need to sign up with an e-mail address or with your Facebook account and you can get started- it is really simple. As my son learns visually, I find it really helpful to have posters in his room that he can learn from. He needs longer to process information so having it in view over time is great. He is great with the alphabet, numbers and counting and I think this has in part been thanks to the posters he has up. 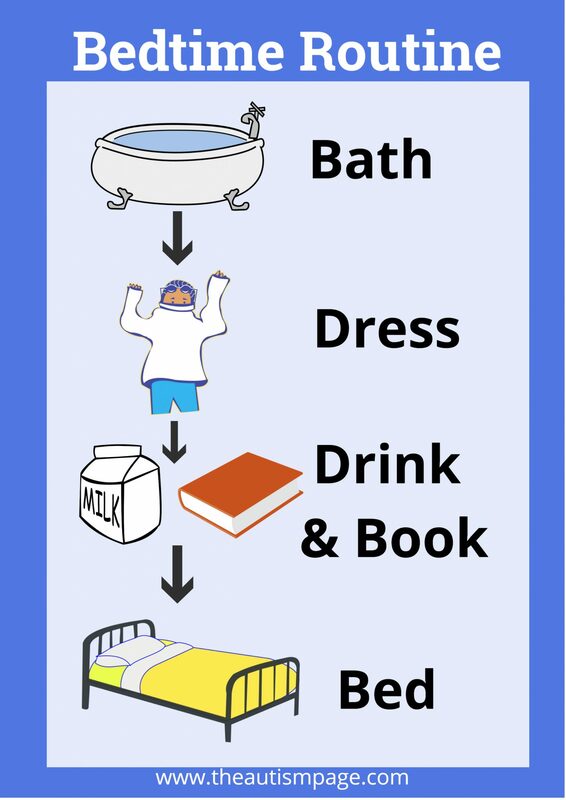 Using DesignCap you can customise your own poster so I could do an ABC chart with items he actually relates to. For example Y is for yogurt instead of Yak. DesignCap has thousands of stock photos, clipart images, shapes, fonts, and backgrounds for you to use and create the visuals you need. When using visual aids for my son I tend to use clip art graphics. The reason I do this is because it allows for more generalisation. For example if I use a photo of my car as a prompt then my son expects to go in my car and will get very upset if he is then required to go in my husband’s car instead. Also if he has a photo of a chocolate bar, he would expect that chocolate bar brand. In most situations for us using the graphics makes it easier if there is change or something becomes unavailable. However there are many reasons I may use a photo instead, if we are going to a specific place or to see a particular person then photos are better for this. Another poster I have created using DesignCap is a TV choice board, this uses pictures that I uploaded to DesignCap (which was really easy to do). This is now a poster my son can use to point to choose which of his favourite TV shows he wants to watch. He has been using it over the weekend thrilled that I have added Zog to his options. At most schools you have usually got at least 100 parents, so there are plenty of people to get involved in the PTA and fundraising. My son attends a specialist resource base it only has 22 kids in total so I feel far more obligated to get involved! My son has only just started school but I can see many reasons I will need to make posters in the future, to support school events and fundraising. Here are two very simple posters I pulled together using DesignCap in less than five minutes. This week I attended an autism parent support group, I wasn’t sure what to expect- my only previous experience of support groups has been at Slimming World. It was the first time I have attended something like this without my son. Over the past couple of years we have been to lots of support stay and play groups, now he is at school we don’t do this so much. He also gets transport to school as we live half an hour drive from his school. This means I don’t see the other parents in the playground for pick up. I am a member of several online support groups whilst they are amazing it’s not the same as face to face. The group was lovely and two things stuck in my mind. The first was the lady who runs the group commenting that she originally set them up for the simple reason that she wanted to connect with people. The other point was that when we don’t feel like we need the support that is when we need to go. Because this is when we are in the best place to support those that are going because they do need help. So with this on my mind I very quickly knocked up a support group poster. Often when we go out I will show my son where we are going using a picture or visual. Having another sort of visual support when we are out can give him something to focus on. Many young children with autism can find being in busy areas difficult, sensory processing issues can make it particularly hard to focus in a busy environment. The supermarket is a place that can be a struggle for many kids. I like to have a shopping list for my son to focus on. Just remember if you have a branded product on your list and it’s not available it might cause a problem. This why my list is fairly generic, all the items on it are things I regularly buy for my son to eat. 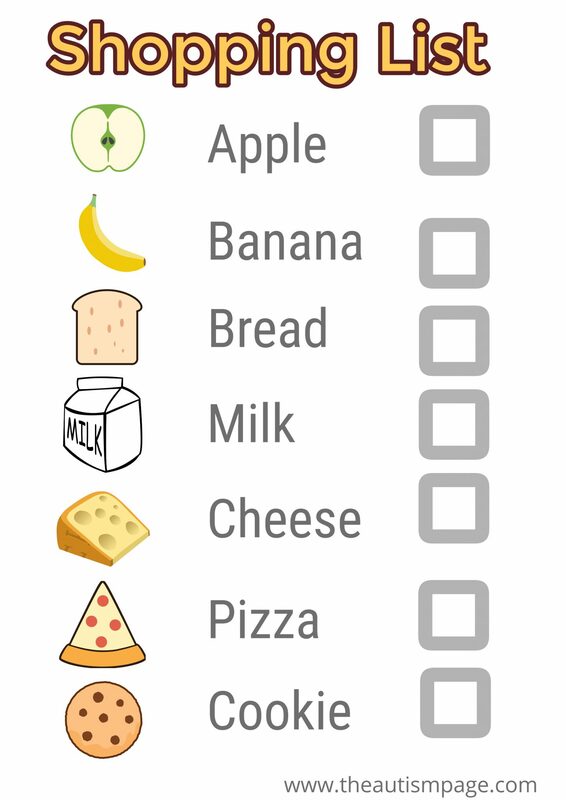 Here is my sons shopping list created using DesingCap. You can make all sorts of visuals to support learning when you are out. 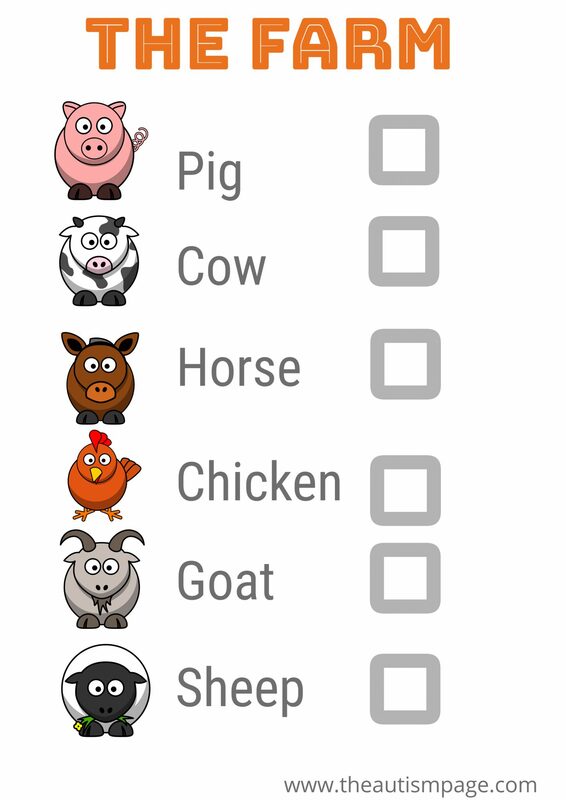 You could do I spy checklists for the car or animal checklists for visits to the zoo or farm. DesignCap really has been very easy to use, with fully customisable features you can make really useful posters and visuals quickly. You can save and download your creations and even share them to social media straight from DesignCap. For me the best function is the undo button – I regularly have to use this one. It is also really handy that there is the option to duplicate shapes and text. When I created my checklist I duplicated the check boxes so they are all the same style and shape. The fact that it is free is brilliant, it is so simple, I found it really easy to navigate and use. There is a great range of clip art to search from and brilliant templates set up to use straight away. Why don’t you have a go at making something from posters to schedules and let me know how you get on. I would love to see the visuals you prepare using DesignCap you could share them with me over on my Facebook or Twitter pages. This is a collaborative post with PearlMountain Limited to introduce their new app DesignCap. PearlMountain gifted me some software in exchange for this review. Everything stated is my personal opinion and I will only review products I have used and I am happy with. What a fantastic looking app. Very helpful. This looks great! I’m always on the lookout for new design tools and hadn’t come across this one. Thanks! Oh that looks like a wonderful app and one to help so many. These posters are a great idea and not just for those with autism. My son loves posters for learning and we have a bedtime timetable which he helped create. Getting him involved in the design process would really capture his imagination. Off to investigate more! Some of these are brilliant! Much better than the mess I made with clip art and laminators when we started with PECS about 5 years ago. Thanks so much for linking to #kcacols and hope to see you again next time.